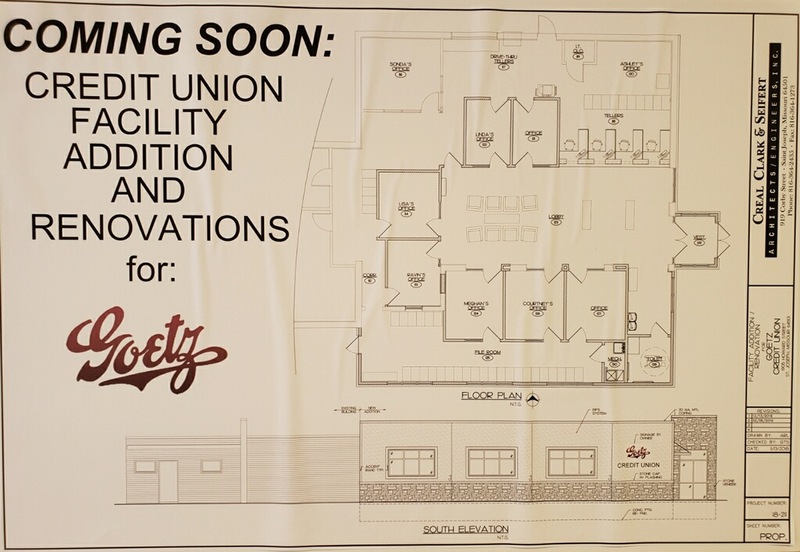 Lost or Stolen MasterCard "Debit Card"
Please bear with us during our facility renovations and addition. We will be open normal business hours during this time. Sorry for any inconvenience. 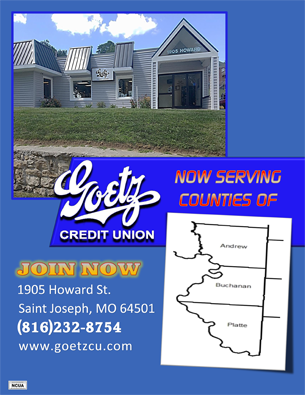 Take Goetz CU with you On-The-Go with Our New Mobile App! Check balances, pay bills and transfer money with our new smartphone mobile app for Android and Apple devices. 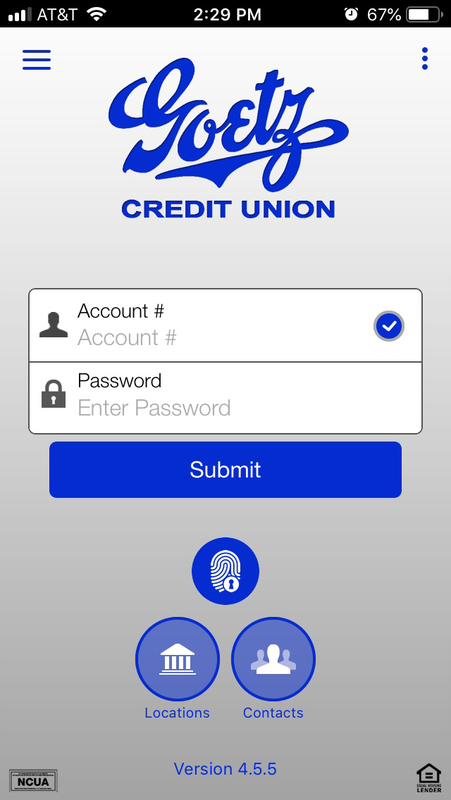 Log into the smartphone app the same way that you log in to online banking! 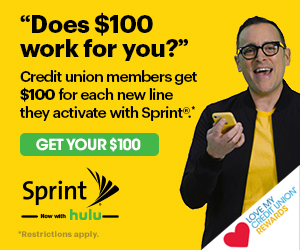 As a credit union member, you are eligible for great discounts from Sprint. 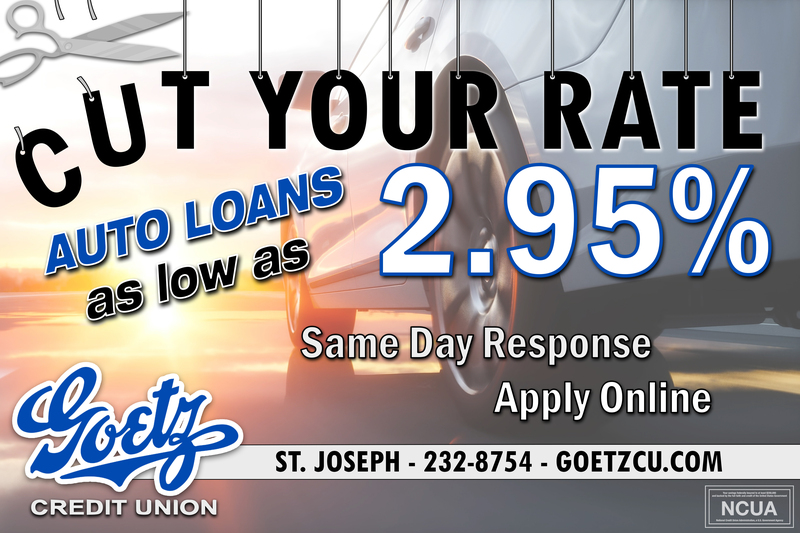 Get your Goetz Visa Credit Card Today! We are now in the Pulse Select / MoneyPass network. 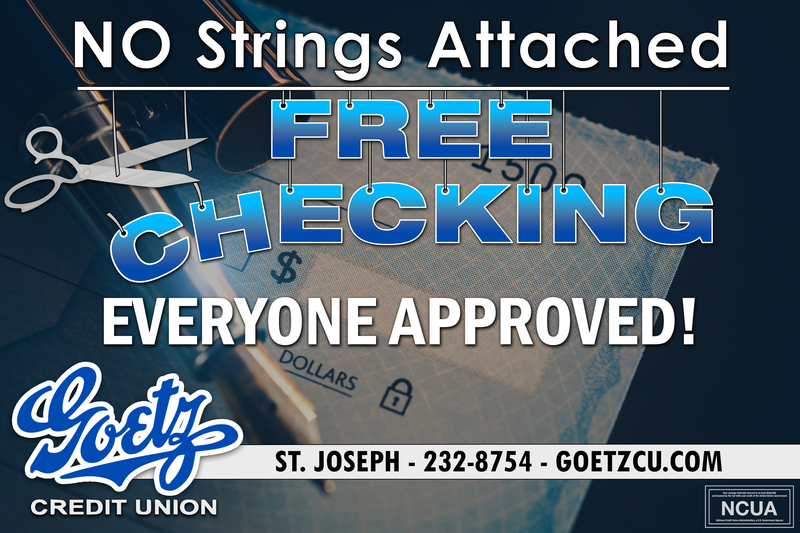 It allows our members to use other ATMs in the network surcharge free, a foreign ATM fee does apply. Pulse Select / MoneyPass ATM Locator. Online bill pay is FREE to our members. Sign into your Member Access to starting using Bill Pay. Notice... If you are using a screen reader and are having problems using this website, please call 816-232-8754 for assistance.